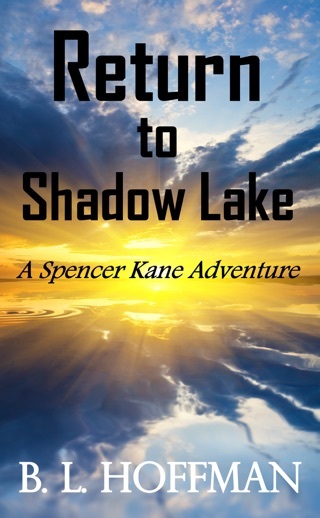 This is Book #2(REVISED) of the Spencer Kane Adventure series. 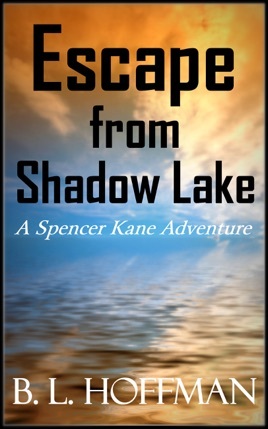 Spencer and his father remain at Shadow Lake to close up the cottage, once Spencer is released from the hospital due to a near-fatal poisoning. 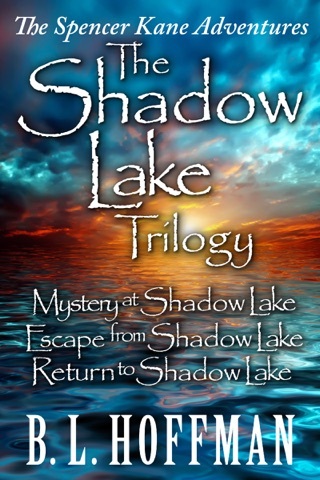 His mother, Amy and brother, Zack were sent home by bus to get them away from the danger and paranormal happenings that began several weeks before. 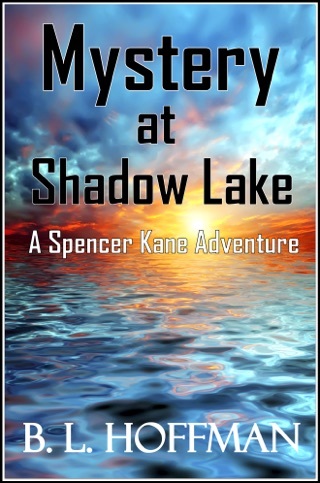 The danger continues, as several men, including Spencer's father, are kidnapped and Spencer searches diligently to find them - and a reason for their disappearance. 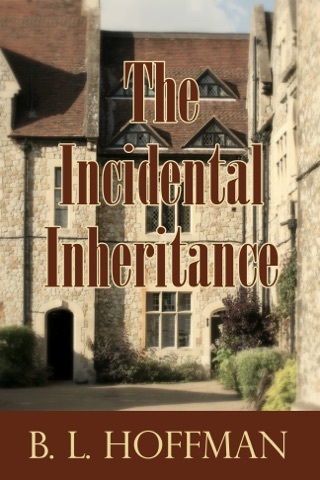 As he puts together the pieces, he discovers the one person he thought he could trust, had deceived them all. He was now on his own to find his dad and the others, and return them home safely...without being captured in the process. 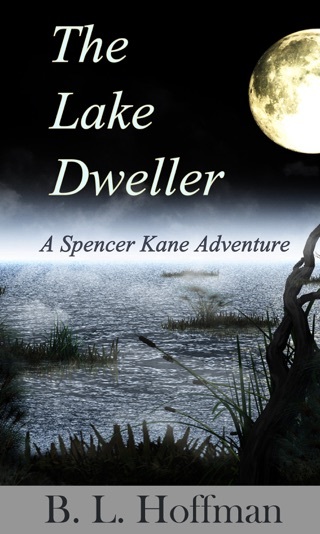 I read the first two Spencer Kane stories. They were nicely written very visual and distracting, just what I needed during a tough time. I recommend them for anyone, any age. Best book ever can't wait till book 3 is out!!!! I love the first book so much!! But should I get the second book?